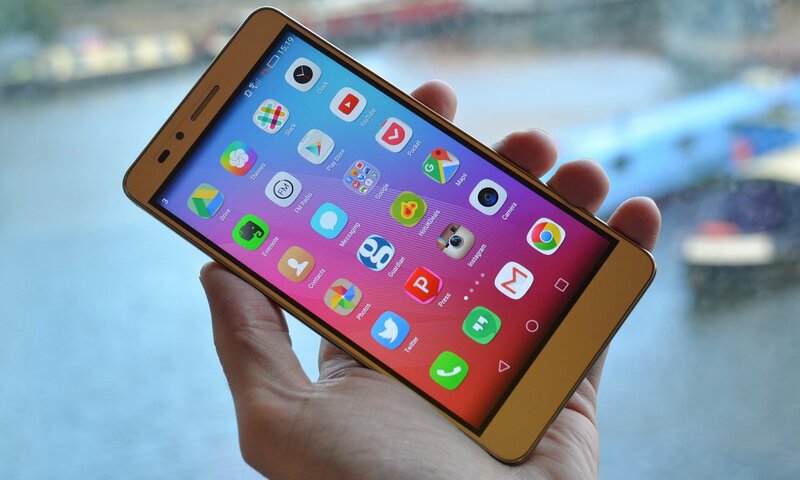 Let’s face it, gone are the days where we would compete over who owns the best phone. Perhaps this might ring true for those in their early teens, but after a while, comparison turns into a benchmark for us to work harder. We are after all no longer living in Generation X, Y or Z, but ‘I’. Every brand and product in the market is geared towards how it can better improve our life. If one product is better than the other, why should consumers face a setback by choosing something which is sub-standard? Likewise, it is the same with tech and gadgets. Our life is moving at a speed that not many can keep up with, and it is only apt that our gadgets keep up as well. The Apple iPhone brand may have been touted as the phone to beat, but in fact, there’s another black horse in the market that can blow it out of the water. 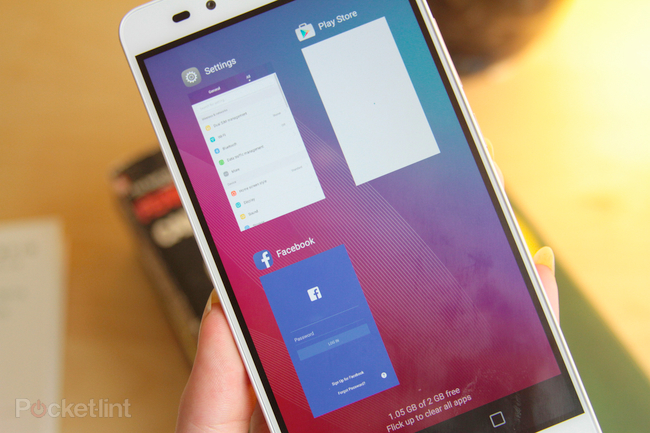 Here are 11 legit ways that the Honor 5x one ups the iPhone 6. 1. Look ma, my DNA can unlock my phone. Malaysians can have our hands filled sometimes, with what else but food? Hence, if a call were to come through during our lunch break, it would be nice to know that we can unlock our smartphone with the intelligence of a multifunction fingerprint sensor. 2. Call me up anytime, anywhere. More workaholics possess multiple SIM cards these days, for the ease of separating between work and play. With a dual SIM, it makes transitioning between two numbers all the more easier. 3. My battery lasts longer than my attention span. It goes without saying that we are facing our phone constantly wherever we are and this habit has caused our battery to be consumed at a rapid speed. As such, it is nice to know that the Honor 5X has a battery life that lasts for an average of 1.46 days with moderate use and more than a day with heavy usage. 4. 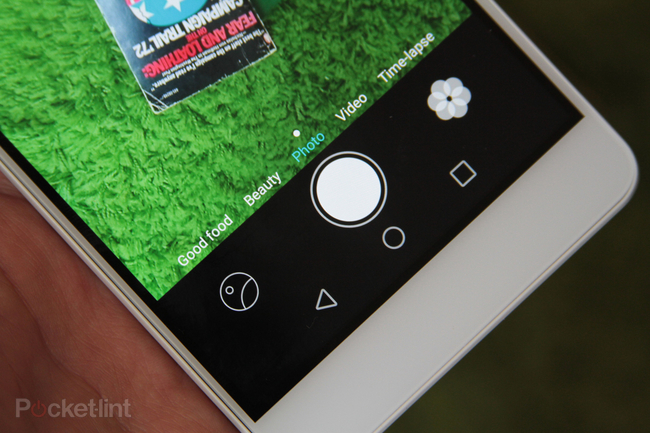 Now everyone can take good pictures. 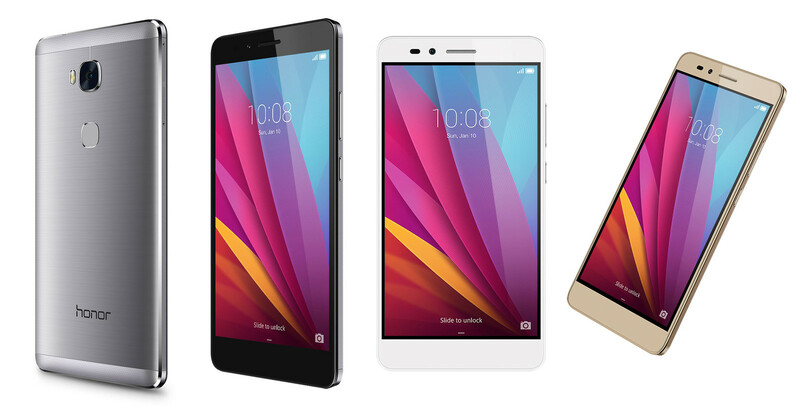 It has become an essential part of the smartphone and Honor 5x has a sharper resolution for both its front and back facing camera as compared to the iPhone 6s. 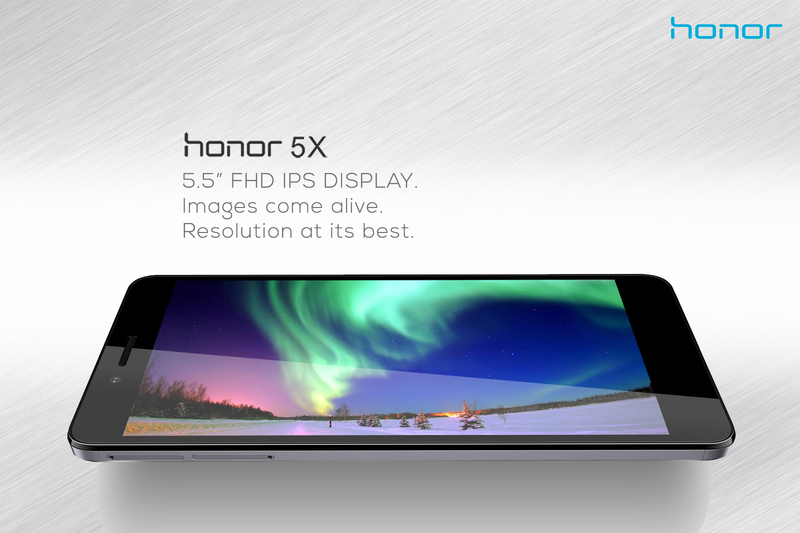 For the back, it’s a 13 megapixel compared to Apple’s 8 megapixels, and while Apple only has 1.2 megapixels for its front facing camera, Honor 5x is a 5 megapixel. That is reason enough for any photography enthusiast to make the better choice. 5. I’ve got a bigger battery than you. Whilst bigger batteries don’t necessarily mean that it lasts for a longer period of time, having one is certainly a plus. 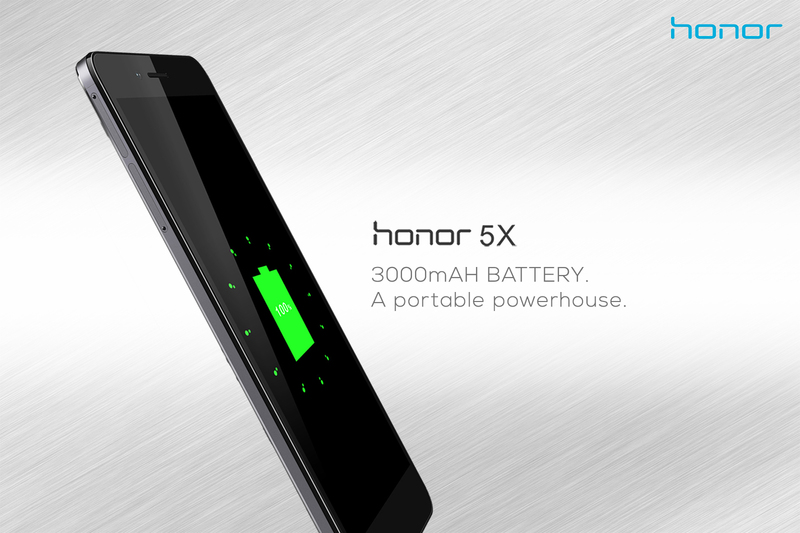 The Honor 5x lands in the bigger battery category with 3000 mAh, as compared to iPhone 6’s 1810 mAh. 6. My phone has better memory than me. 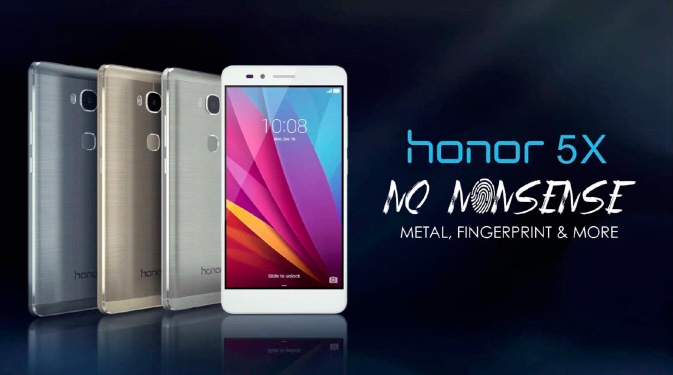 The Honor 5x has a system memory of 3072 MB RAM and that is a whopping 3 times the size of the memory of its Apple counterpart. Having this changes the way users utilise their phones, because with a bigger RAM, more apps can be downloaded, not to mention saying goodbye to lagging. 7. Storage expansion is possible. 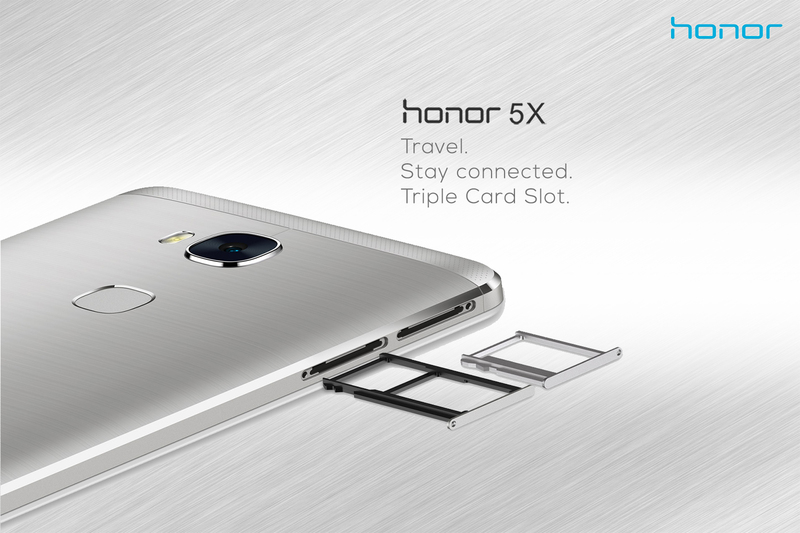 The iPhone 6 no doubt makes a point with their built in storage of 128GB but the Honor 5x is not one too fall behind as their storage expansion is possible for up to 128 GB. 8. Welcome to the 22nd century. 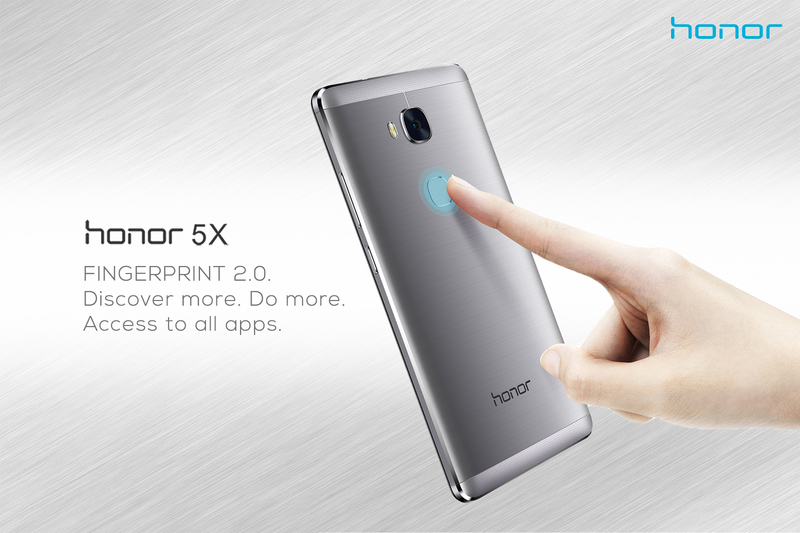 The Honor 5x has a pixel density of 400 ppi whilst Apple’s iPhone 6 is a 326 ppi. It may be a subtle difference but when we are spending endless hours with our smartphone, trust me the subtle difference is obvious, and we would rather be staring at a more vivid clarity if we were given the chance to. 9. Resolving in 2016 to have a wider resolution. It’s surprising to see one of Apple’s latest products having a smaller display resolution of 750 x 1334 pixels as compared to Honor’s 1080 x 1920 pixels. When placing both side by side, this becomes obvious because with a wider resolution, again clarity will be in your hands. 10. Big sized, don’t care. 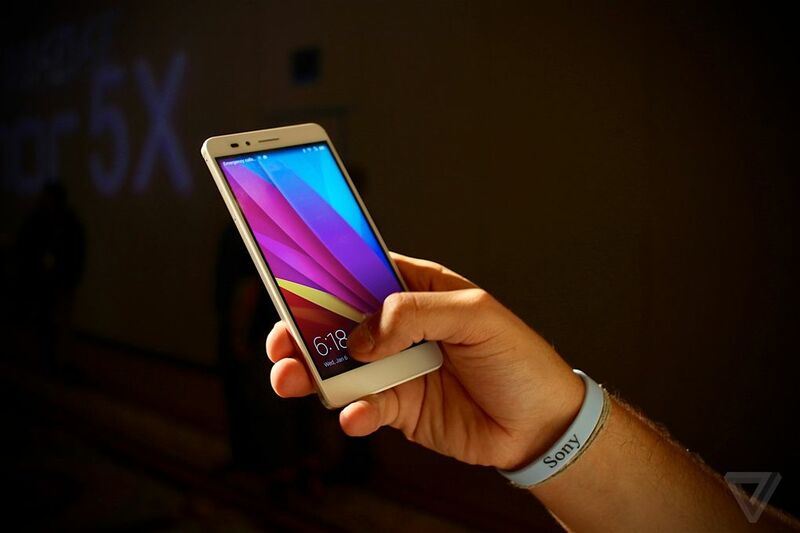 The Honor 5x is 5.5 inches in size but it doesn’t feel like a giant in your palm or back pocket. 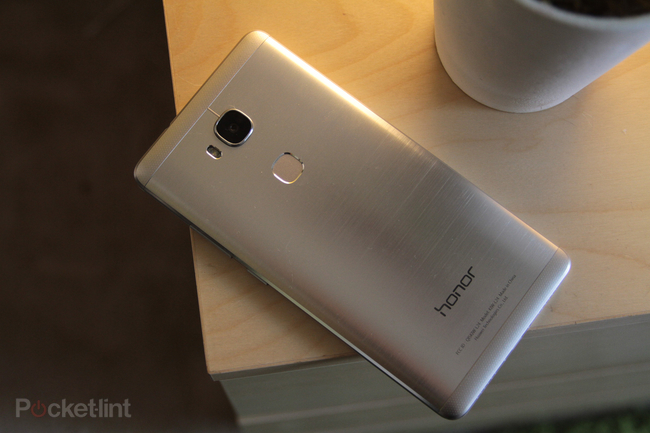 In fact, where everything is getting bigger and better these days, the Honor phone does not disappoint in the size arena. 11. Standing out from the rest. 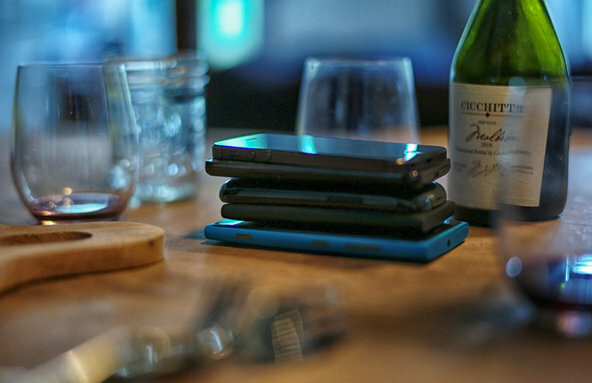 How many times have we gone to dinner to see an Apple product decorating the table? Yes, whilst it is a matter of preference from one person to the other, it’s nice to have something that is different than the rest. After all, if we are already paying for it, why choose to remain mainstream like everyone else?